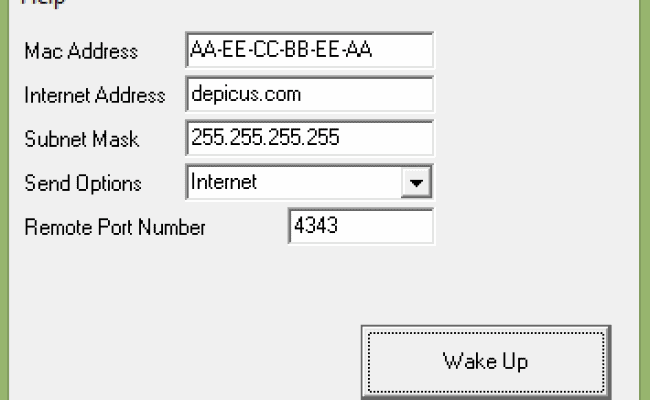 Depicus WOL GUI is just like many of the other Wake-On-Lan tools with a few bonus features some might like. As an added bonus, they provide a wide range of cross platform apps, with support for Windows, OSX and nearly every mobile platform (iPhone, Android, AppleTV, etc). 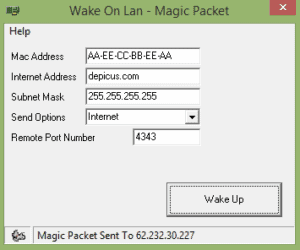 Depicus Wake-On-Lan GUI is 100% Free !! !